Behind every healthy, well-loved horse is a rider who cares for him. But who cares for the Rider? InfoHorse.com is concerned about the well being of both horses and the people who ride them. 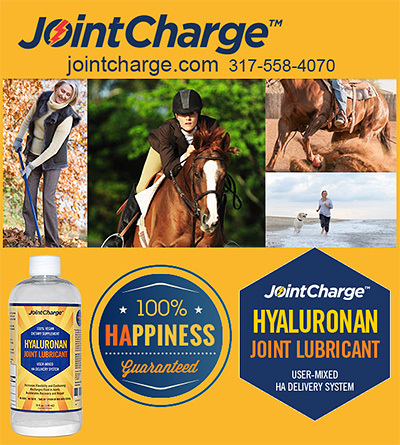 Rider Health Products and Aids will be growing monthly with new and effective products to help RIDERS stay as healthy and pain free as possible. When making your decision to use a product, be certain to check with your doctor so that you are ensured of selecting the best products for your personal health. 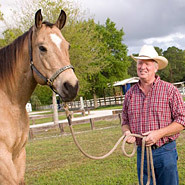 It is the sincere wish of all your friends at InfoHorse.com that each of our RIDERS has a happy, healthy life with the horses they love.